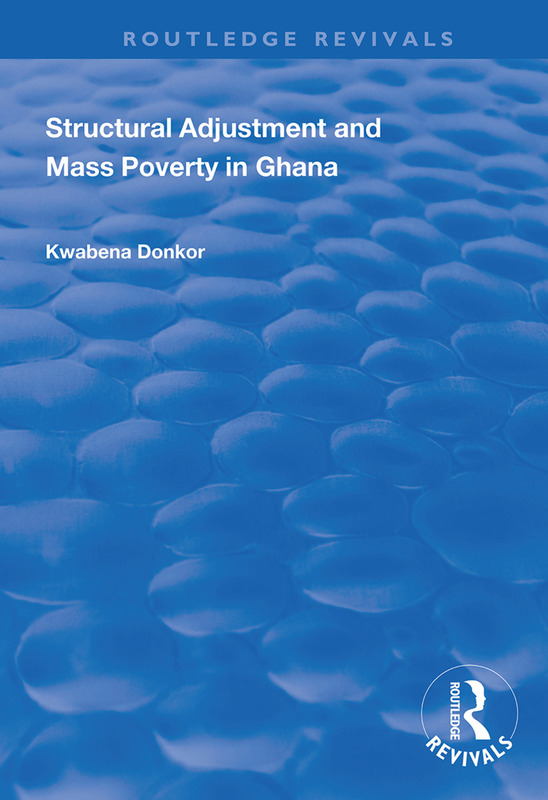 First published in 1997, this volume looks at the rationale for, the implementation of, and the economic and social effect of the World Bank Structural Adjustment Policy (SAP) in Ghana from the early 1980s to the early 1990s. It shifts the focus from a primarily economic evaluation of these programmes and includes issues such as their impact on vulnerable groups within the Ghanaian society and on poverty in general. Therefore, it must be asked whether the ‘ordinary Ghanaian’ has gained anything from any wealth creation in Ghana. The book will be useful for both academic and policy purposes.